Joel and I spoke at Florida State University’s Greek Conference last weekend and we had such a great time getting to know those students. I got to operate in my sweet spot and helped plan the women’s time on Saturday night. I wanted girls to open up and share about the issue that plagues all women–comparison!!! It was a wonderful night, but what got the party started was my current favorite way to break the ice with a medium to large-size group. It’s a fun game I like to call, “Laps.” It’s simple, puts no one on the spot and makes everyone laugh. And it transitioned beautifully to talking about comparison because it’s just questions about yourself! Next time you need to get a group talking and getting to know each other, try out this game! Have everyone sit in a circle or forms two circles if there are more than 20 people. Ask a series of “yes” or “no” questions that are tailored to your group (or use my generic list below). If the people in the circle can answer “yes” to the question you asked, then they move one seat to their right. If their answer is”no”, then they stay seated…even if that means a pile-up of people starts to form…on their lap! The object of the game is to be the first one back to your seat to win a prize. It’s pretty fun. Have you traveled outside the country? Have you broken a bone? Did you make your bed today? Can you do 15 push-ups with out stopping? Have you ever eaten frog legs? Have you lied about your age? Can you do a cartwheel? Do you have a crush right now? Have you done an internship? Do you follow Taylor Swift on Insta? Have you ever been chased by the police? Is your hair in a ponytail? Does your birthday month end in a “Y”? Have you had a meltdown this week? Do you have a little brother? Have you met someone famous? Do you wear a size 7 shoe or larger? Did you fail your first driver’s test? Have you gotten stood up for an appt this week? Are you wearing tennis shoes? Have you gotten a parking ticket this month? Are you the only girls in your family? Do you have unread text messages right now? Have you been to the dentist in the past 6 months? Have you ever ridden a motorcycle? Do you wax your eyebrows? Do you have a Mac computer? Do you have more than one roommate? Have you gone to a concert this year? Have you read a book so far in 2016? Did you play high school sports? Do you have blonde hair? Have you run a 5K, half or full marathon? 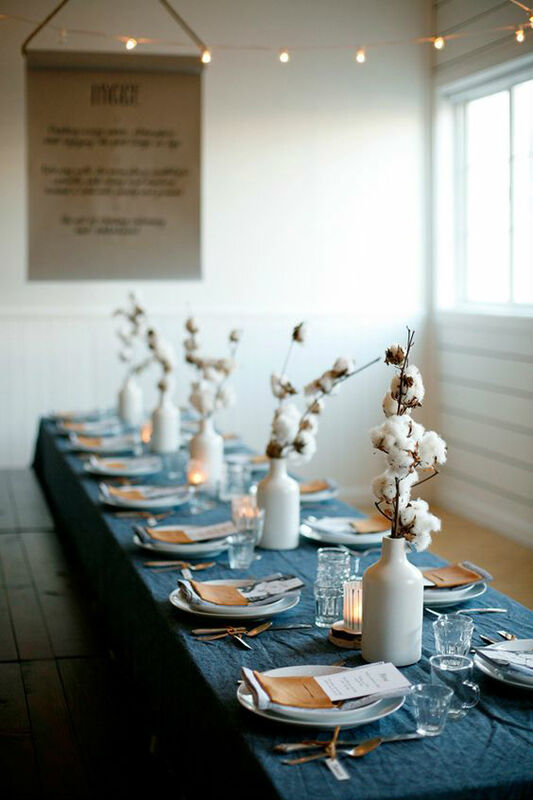 Do you have any gatherings coming up? I’d love to hear about how you draw people together and what you do when you need you break the ice! Well, I just did my first ever Periscope. And though it felt incredibly awkward for me, and though I left out half of what I had hoped to say, it is such a great way to communicate! So efficient! 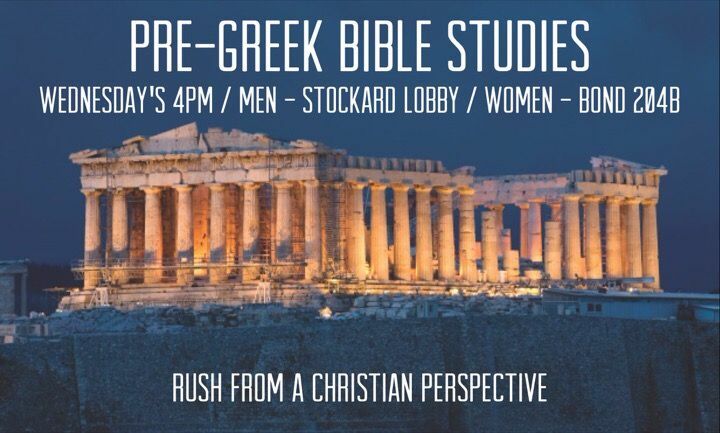 I wanted to give a quick tutorial to anyone who lives near and wants to reach out to a college campus/works with Greek students/has a student going through recruitment, or just someone who needs some transferable tools to use in conversation or to use to host an evangelistic Bible study. Going Greek is one of the single most influences that will set the course of a student’s faith here at Ole Miss, that’s why we target this type of student. And who we are in college is often who we’ll be the rest of our life. Our relationship with God is not one to be pushed off “till I have kids.” You cannot become who you are not becoming. So, how do you become who you want to be? 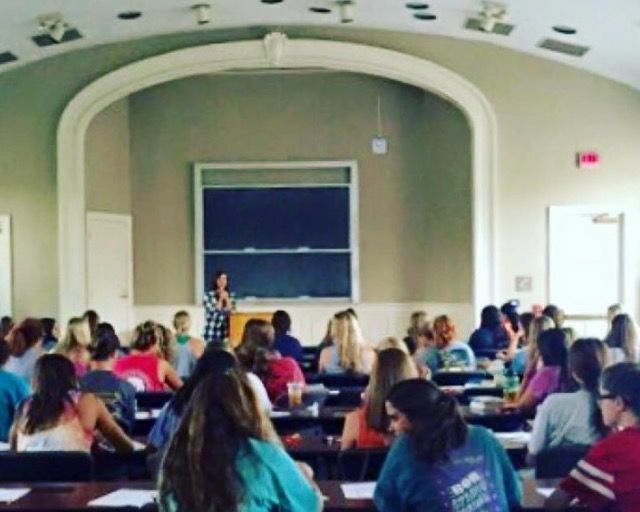 Specifically, how can a college freshmen go Greek and stay Christian? First, students have to know about the workshop…so promote the mess out of it. Secure a location and then get other students on campus to post a fun meme to Instagram, Snapchat about it, etc. The most effective form of recruitment is the good ole fashion personal invitation. 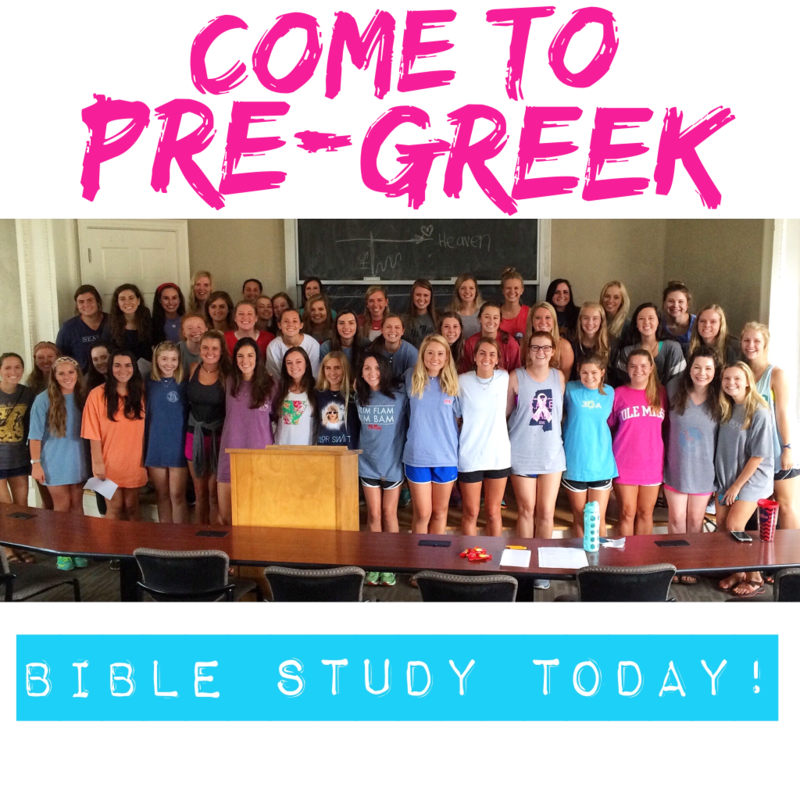 Challenge each student you know to bring one freshman with them to the Bible study. Gather sophomores and juniors to commit to 3 weeks of leading a small group of students. You will watch these students come alive as they shepherd others. These older students seeing their lives multiplied into the souls of others is actually my favorite part!!! Also, try to provide Bibles for each participant. So many students don’t own a copy of the Bible. Week 3: Cut these questions up and put them in a bowl, pass them around and have everyone answer. Week 2: A students who has had a vibrant ministry in her house. Week 3: A student who has crashed and burned in Greek life, but has seen God redeem and restore. Jesus saw those reasons and raised you. Those reasons are temporarily valid but God has MORE in store! And if these invisible reasons are your heart, you can go Greek and stay Christian. The patterns you set now will become habits and character traits. Who you are in college is who you will be the rest of your life. Go Greek and live to make God famous! What you do < What’s been done The Law shows us we can’t measure up. Love shows us Christ measured up for us. We live in light of that! Just because you’re standing in the garage doesn’t mean that you’re a car. Just because you grew up in church doesn’t make you a Christian. When did the God you didn’t really care about become the God you loved? When did the sin you loved become the sin you’re struggling against? If the Great Exchange is true, how can we not live for Him? Pray and transition to small groups…the best part! Share your name and why you are planning on going Greek. How are you feeling about recruitment? What makes you nervous and what makes you excited? What did you think about Kitty’s lesson? Anything you liked, didn’t like, hadn’t thought about before? Where are you on your spiritual journey and how to you think going Greek could help or hinder your growth? What “invisible” reasons for going Greek most resonate with you? What’s been your experience with religion vs. relationship? 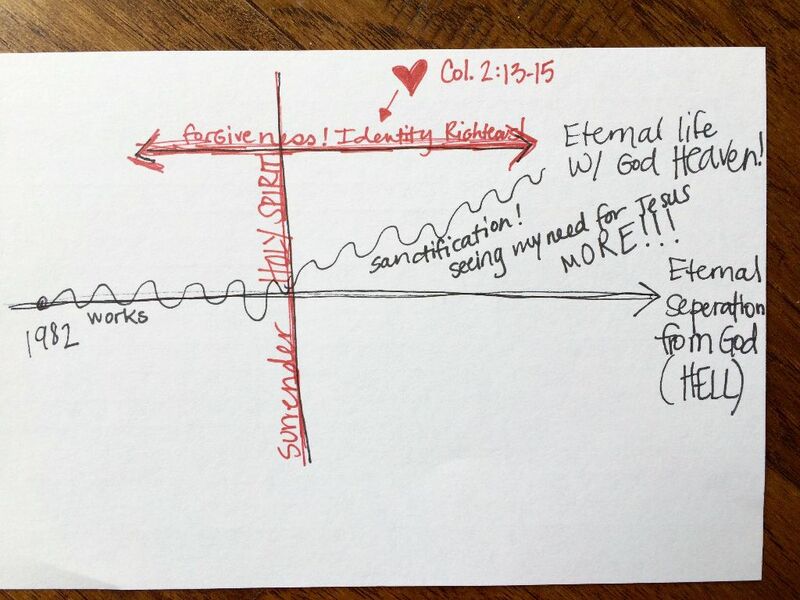 What did you think about the diagram Kitty used to explain eternity? What does this passage teach you about God? Yourself? How does this passage of the Bible make you feel? 13 When you were dead in your sins and in the uncircumcision of your flesh, God made you[a] alive with Christ. He forgave us all our sins, 14 having canceled the charge of our legal indebtedness, which stood against us and condemned us; he has taken it away, nailing it to the cross. 15 And having disarmed the powers and authorities, he made a public spectacle of them, triumphing over them by the cross. 8. What questions did it raise in your mind? 9. On a scale of 0-100%, how sure are you that you are in a secure relationship with Jesus? 10. How can our group best pray and care for you this week? Holy Spirit-in and of ourselves, we can live the Christian life for approx 2.5 minutes. Much like my laptop computer, I am gonna run out of battery if I’m not connected to the power source. The Holy Spirit is the energy flowing from God the Father through Jesus Christ (the battery cord, if you will) to me. He indwells me and enables me to have power for life and godliness. He is the seal of my salvation. He is the One who convicts me of my sin and produces His fruits (love, joy, peace…) in my life. Repentance + Faith: Just like when you share a bathroom with 3 other girls and so much hair is shed that it clogs up the drain of the shower, and before you know it your’re ankle deep in clogged water, so it is with our sin. Our sin clogs the drain through which the love and power of God flows. We must yank that nastly glob of hair out so that the water can flow freely. AKA–When I become aware (by the work of the Spirit) that I have sinned, I must confess and turn from my sin, believing that Jesus is better and that He has done and will do all that He has promised in Scripture. Romans 8:1-7 Therefore, there is now no condemnation for those who are in Christ Jesus, because through Christ Jesus the law of the Spirit of life set me free from the law of sin and death. For what the law was powerless to do in that it was weakened by the sinful nature, God did by sending his own Son in the likeness of sinful man to be a sin offering. And so he condemned sin in sinful man, in order that the righteous requirements of the law might be fully met in us, who do not live according to the sinful nature but according to the Spirit. Those who live according to the sinful nature have their minds set on what that nature desires; but those who live in accordance with the Spirit have their minds set on what the Spirit desires. The mind of sinful man is death, but the mind controlled by the Spirit is life and peace. We should read and study the Bible because it is God’s Word to us. The Bible is literally “God-breathed” (2 Timothy 3:16). In other words, it is God’s very words to us. There are so many questions that philosophers have asked that God answers for us in Scripture. What is the purpose to life? Where did I come from? Is there life after death? How do I get to heaven? Why is the world full of evil? Why do I struggle to do good? In addition to these “big” questions, the Bible gives much practical advice in areas such as: What do I look for in a mate? How can I have a successful marriage? How can I be a good friend? How can I be a good parent? What is success and how do I achieve it? How can I change? What really matters in life? How can I live so that I do not look back with regret? How can I handle the unfair circumstances and bad events of life victoriously? We should read and study the Bible because it is totally reliable and without error. The Bible is unique among so-called “holy” books in that it does not merely give moral teaching and say, “Trust me.” Rather, we have the ability to test it by checking the hundreds of detailed prophecies that it makes, by checking the historical accounts it records, and by checking the scientific facts it relates. Those who say the Bible has errors have their ears closed to the truth. Jesus once asked which is easier to say, “Your sins are forgiven you,” or “Rise, take up your bed and walk.” Then He proved He had the ability to forgive sins (something we cannot see with our eyes) by healing the paralytic (something those around Him could test with their eyes). Similarly, we are given assurance that God’s Word is true when it discusses spiritual areas that we cannot test with our senses by showing itself true in those areas that we can test, such as historical accuracy, scientific accuracy, and prophetic accuracy. We should read and study the Bible because God does not change and because mankind’s nature does not change; it is as relevant for us as it was when it was written. While technology changes, mankind’s nature and desires do not change. We find, as we read the pages of biblical history, that whether we are talking about one-on-one relationships or societies, “there is nothing new under the sun” (Ecclesiastes 1:9). And while mankind as a whole continues to seek love and satisfaction in all of the wrong places, God—our good and gracious Creator—tells us what will bring us lasting joy. His revealed Word, the Bible, is so important that Jesus said of it, “Man does not live on bread alone, but by every word that comes from the mouth of God” (Matthew 4:4). In other words, if we want to live life to the fullest, as God intended, we must listen to and heed God’s written Word. We should read and study the Bible because there is so much false teaching. The Bible gives us the measuring stick by which we can distinguish truth from error. It tells us what God is like. To have a wrong impression of God is to worship an idol or false god. We are worshiping something that He is not. The Bible tells us how one truly gets to heaven, and it is not by being good or by being baptized or by anything else we do (John 14:6; Ephesians 2:1-10; Isaiah 53:6; Romans 3:10-18, 5:8, 6:23, 10:9-13). Along this line, God’s Word shows us just how much God loves us (Romans 5:6-8; John 3:16). And it is in learning this that we are drawn to love Him in return (1 John 4:19). The Bible equips us to serve God (2 Timothy 3:17; Ephesians 6:17; Hebrews 4:12). It helps us know how to be saved from our sin and its ultimate consequence (2 Timothy 3:15). Meditating on God’s Word and obeying its teachings will bring success in life (Joshua 1:8; James 1:25). God’s Word helps us see sin in our lives and helps us get rid of it (Psalm 119:9, 11). It gives us guidance in life, making us wiser than our teachers (Psalm 32:8, 119:99; Proverbs 1:6). The Bible keeps us from wasting years of our lives on that which does not matter and will not last (Matthew 7:24-27). Reading and studying the Bible helps us see beyond the attractive “bait” to the painful “hook” in sinful temptations, so that we can learn from others’ mistakes rather than making them ourselves. Experience is a great teacher, but when it comes to learning from sin, it is a terribly hard teacher. It is so much better to learn from others’ mistakes. There are so many Bible characters to learn from, some of whom can serve as both positive and negative role models at different times in their lives. For example, David, in his defeat of Goliath, teaches us that God is greater than anything He asks us to face (1 Samuel 17), while his giving in to the temptation to commit adultery with Bathsheba reveals just how long-lasting and terrible the consequences of a moment’s sinful pleasure can be (2 Samuel 11). The Bible is a book that is not merely for reading. It is a book for studying so that it can be applied. Otherwise, it is like swallowing food without chewing and then spitting it back out again—no nutritional value is gained by it. The Bible is God’s Word. As such, it is as binding as the laws of nature. We can ignore it, but we do so to our own detriment, just as we would if we ignored the law of gravity. It cannot be emphasized strongly enough just how important the Bible is to our lives. Studying the Bible can be compared to mining for gold. If we make little effort and merely “sift through the pebbles in a stream,” we will only find a little gold dust. But the more we make an effort to really dig into it, the more reward we will gain for our effort. R- Read the book. Read up on the history of the book. Read up on the context within redemptive history. E- Examine the section. What does it say? What does it mean? What does it matter? A- Apply it to humanity. What does this passage teach me about the greatness of God? (What does it teach me about the sinfulness of humanity?) What would it look like to practically live this out? Why does my heart resist? What aspect of God’s redemptive work do we need to embrace in order to reflect and enjoy God’s glory? P- Pray that into your life. Pray that into the lives of those you know. Pray for those you know who don’t know anything about reflecting and enjoying God’s glory! For the Christian, praying is supposed to be like breathing, easier to do than to not do. We pray for a variety of reasons. For one thing, prayer is a form of serving God (Luke 2:36-38) and obeying Him. We pray because God commands us to pray (Philippians 4:6-7). Prayer is exemplified for us by Christ and the early church (Mark 1:35; Acts 1:14; 2:42; 3:1; 4:23-31; 6:4; 13:1-3). If Jesus thought it was worthwhile to pray, we should also. If He needed to pray to remain in the Father’s will, how much more do we need to pray? Another reason to pray is that God intends prayer to be the means of obtaining His solutions in a number of situations. We pray in preparation for major decisions (Luke 6:12-13); to overcome demonic barriers (Matthew 17:14-21); to gather workers for the spiritual harvest (Luke 10:2); to gain strength to overcome temptation (Matthew 26:41); and to obtain the means of strengthening others spiritually (Ephesians 6:18-19). We come to God with our specific requests, and we have God’s promise that our prayers are not in vain, even if we do not receive specifically what we asked for (Matthew 6:6; Romans 8:26-27). He has promised that when we ask for things that are in accordance with His will, He will give us what we ask for (1 John 5:14-15). Sometimes He delays His answers according to His wisdom and for our benefit. In these situations, we are to be diligent and persistent in prayer (Matthew 7:7; Luke 18:1-8). Prayer should not be seen as our means of getting God to do our will on earth, but rather as a means of getting God’s will done on earth. God’s wisdom far exceeds our own. For situations in which we do not know God’s will specifically, prayer is a means of discerning His will. If the Syrian woman with the demon-influenced daughter had not prayed to Christ, her daughter would not have been made whole (Mark 7:26-30). If the blind man outside Jericho had not called out to Christ, he would have remained blind (Luke 18:35-43). God has said that we often go without because we do not ask (James 4:2). In one sense, prayer is like sharing the gospel with people. We do not know who will respond to the message of the gospel until we share it. In the same way, we will never see the results of answered prayer unless we pray. A lack of prayer demonstrates a lack of faith and a lack of trust in God’s Word. We pray to demonstrate our faith in God, that He will do as He has promised in His Word and bless our lives abundantly more than we could ask or hope for (Ephesians 3:20). Prayer is our primary means of seeing God work in others’ lives. Because it is our means of “plugging into” God’s power, it is our means of defeating Satan and his army that we are powerless to overcome by ourselves. Therefore, may God find us often before His throne, for we have a high priest in heaven who can identify with all that we go through (Hebrews 4:15-16). We have His promise that the fervent prayer of a righteous man accomplishes much (James 5:16-18). May God glorify His name in our lives as we believe in Him enough to come to Him often in prayer. The lover of your soul desires a relationship with you. He has left Heaven and come to Earth to live the life I couldn’t live and die the death I deserved. Christ defeated sin by paying my penalty and death by rising again. The Father sent the Spirit as the engagement ring. He promises and seals our soul until He comes to take us home with Him forever! Let’s spend time this week growing in our relationship with God. Not because we have to, but because we GET to!! Pray and transition to small groups. Review names and talk about how they are doing. How are you feeling now that you have a few weeks of college under your belt? Do you feel like you’re starting to make any genuine friends? How can our group help? What are you most excited or nervous about as recruitment gets nearer? Do you have any questions I can answer? How have you seen God at work in your life since last week? Did anything we talked about last week pop into your mind? Or apply to what you’re going through? Coming here today, what was your general knowledge about the Holy Spirit? What did you think about what Kitty said? What is your first reaction when you think about reading your Bible? Has there ever been a time when the Bible came alive to you? What is one step you could take in spending time connecting with God through His Word? What is your first reaction when you think about praying? Describe your prayer life in one word. Can you think of a time God said, “Yes”, “No” or “Wait” to you specifically? Share prayer requests and let them pick prayer partners. Plan a time to hang-out as a group. Ephesians 3:16-21 I pray that out of his glorious riches, he may strengthen you with power through his Spirit in your inner being, 17 so that Christ may dwell in your hearts through faith. And I pray that you, being rooted and established in love, 18 may have power, together with all the Lord’s holy people, to grasp how wide and long and high and deep is the love of Christ, 19 and to know this love that surpasses knowledge—that you may be filled to the measure of all the fullness of God.20 Now to him who is able to do immeasurably more than all we ask or imagine, according to his power that is at work within us, 21 to him be glory in the church and in Christ Jesus throughout all generations, for ever and ever. What fills you spills from you. When the love and power of the Trinity fills you, love and power will spill out of you. -Intimacy > Isolation: In-to-me-see…the REAL ME because the real me is cracked and broken, but secure and redeemed. -How do we find authentic Christian community? What you love is what bonds you. If what bonds you is the drink in your hand then when your cup is empty, so is your friendship. But if the love of God and the love of others is your common bond, you’ll be exhausted to find the end of your community. The bond is eternal. -Never before have we had more opportunities and somehow more excuses. -You cannot give to others that which you do not have yourself. But lovers tell. -Who are 3 people in your life without the hope of Jesus? Bible + Prayer + Community + Outreach = How To Go Greek And Stay Christian, How To Go Young Professional…CEO…Stay-At-Home Mom…Cute Old Person In A Nursing Home…etc! Ezekiel 36:25-27 I will sprinkle clean water on you, and you will be clean; I will cleanse you from all your impurities and from all your idols. 26I will give you a new heart and put a new spirit in you; I will remove from you your heart of stone and give you a heart of flesh. 27And I will put my Spirit in you and move you to follow my decrees and be careful to keep my laws. If you were to receive a kidney transplant, your body would naturally want to reject this lifesaving organ. The same is true that when God gives us a new heart, our flesh naturally wants to reject it. Because of the seal of the Holy Spirit and through daily practicing the means of grace, we can experience the abundant life promised in Christ. Review names and talk about how they are doing. How did/is the first round to tests going? (We asked last week, but maybe touch base on friendships/how they feel about recruitment especially if you have new girls.) 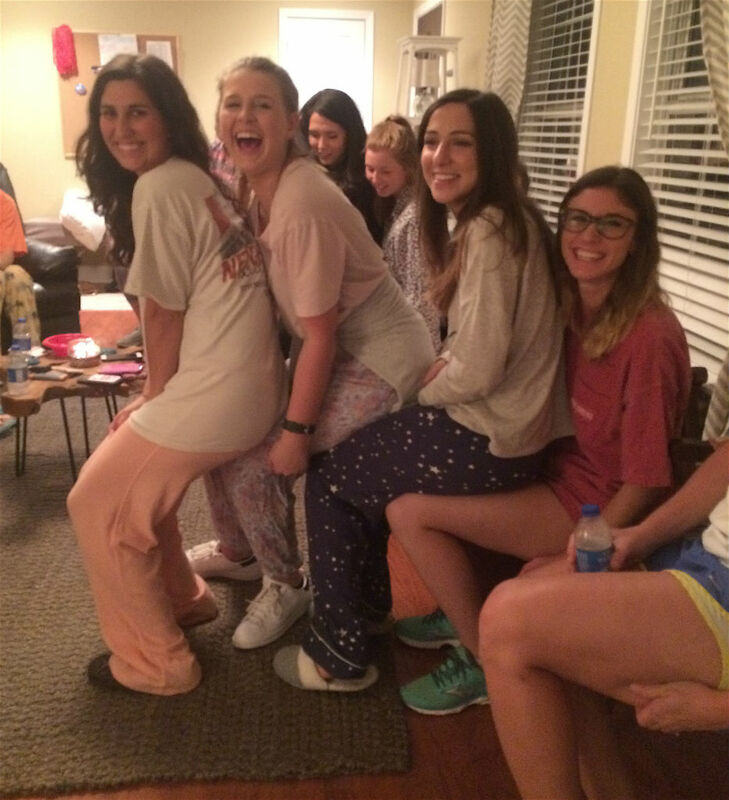 What are you most excited or nervous about as recruitment gets nearer? Do you have any questions I can answer? Did anything we talked about last week (repentance, faith, Holy Spirit, reading the Bible or prayer) pop into your mind? Or apply to what you’re going through? Did anyone read their Bibles or pray in a new way or with a better understanding of God? What has your experience with community and friendship been here at Ole Miss? What did you think about what Kitty said? 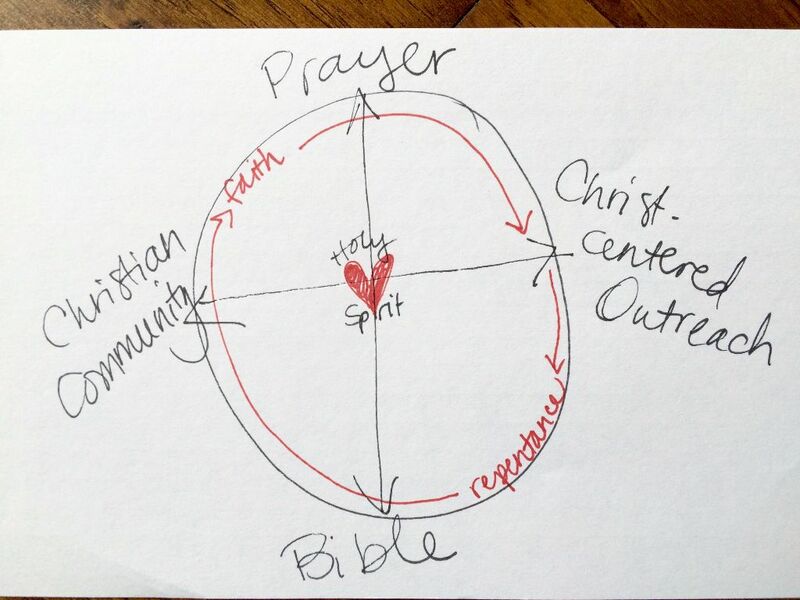 What would it look like to experience deep authentic Christian community? How could you help create that here at Ole Miss? What is your first reaction when you think about evangelism/outreach? Has anyone ever shared the good news about Jesus with you or have you you ever shared Jesus with someone else? How did that go? What was awkward, what went well? What is one step you could take to initiate authentic Christian community? In your dorm? In the classroom? In your future sorority? How could you incorporate outreach into your real life? Share prayer requests and let them pick prayer partners and exchange numbers. Plan a time to hang-out as a group. So there you have it, the past month of my life in bullet points and scribbles. It’s been ridiculously fun to teach the foundations of our faith to the next generation. Who might God use YOU to disciple?